Getting a tooth knocked out may sound like a catastrophe, but doesn’t always mean you’ll need to call Yuma Dentistry for an implant. If you can keep a cool head and remember a few simple instructions, chances are good your tooth can be saved. 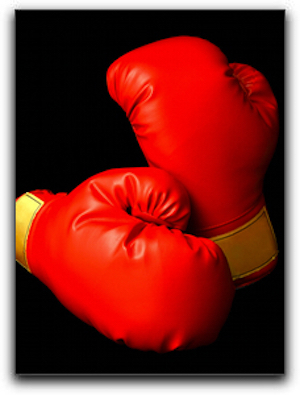 If a tooth gets knocked out, the main things to remember are to find it as quickly as you can, and handle it with care. Be careful to touch it only by the crown – that is, its biting surface. Next, make a beeline to the nearest dentist. It’s okay to gently rinse the tooth in water, but don’t scrub it or remove any tissue fragments from the tooth. The best thing to do with it is to hold it back in its socket, but that isn’t always possible. Holding the tooth between the lip and gum or under the tongue is good too, but be careful not to swallow. If neither of these is an option, place the tooth in a cup of milk. Time is of the essence. If you can get to a dentist within thirty minutes, great! Most teeth that can be reinserted by a dentist within half an hour can be saved. Chances of saving the tooth are still good if you get there in about an hour. Once you get beyond that time frame, however, chances go down. If the worst happens, and the tooth cannot be saved, your options include getting a dental implant. This is one of the services provided by Yuma Dentistry. 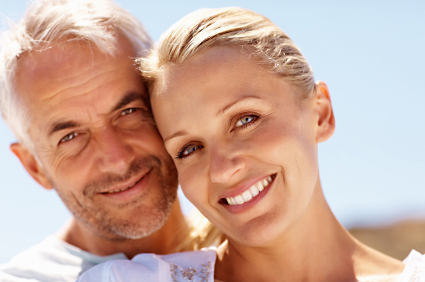 Once rare, dental implants today are considered part of mainstream dentistry. There are good reasons to replace a missing tooth with an implant. An implant is a titanium post inserted directly into the jawbone, so it can actually benefit the bone’s health. Cosmetically speaking, they are virtually indistinguishable from natural teeth. In addition to dental implants, Yuma Dentistry provides general and cosmetic dentistry, all with the latest in dental technology. Call us today to set up an appointment. There are consequential new developments in Arizona dentistry: stronger, natural-looking materials; improved techniques; more effective diagnostic methods; and more precise instruments. Combine these with the experience and expertise of Dr. Frank Hulme, and you’re left with less of what used to make people dread going to the dentist. 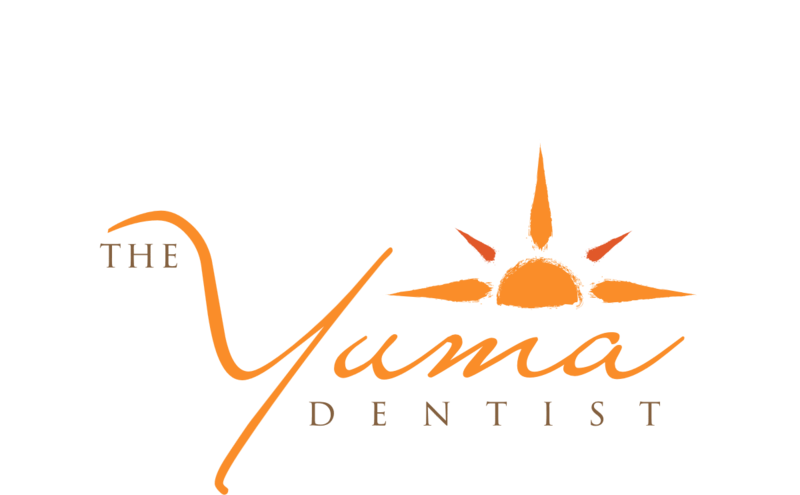 The Yuma Dentist, a trusted local practice, is located in Yuma. We are currently accepting new patients to our state-of-the-art facility. We offer advanced general and cosmetic dental procedures. Ask us about general dentistry, porcelain veneers, sedation dentistry and dentures. We look forward to meeting you. Call us today at 928-415-1923 to schedule an exam, cleaning or consultation. If you have already experienced enamel erosion or other dental troubles, Dr. Frank Hulme can help you protect what is left. To schedule an exam, contact The Yuma Dentist in Yuma at 928-318-6347!